Get Started With Girlicity Today! | Comments Off on Get Started With Girlicity Today! Are you ready to work from home but not sure how to get started? Have you tried working from home before but had no one to turn to? Now is the time to start with Girlicity! You will have support from start to finish! 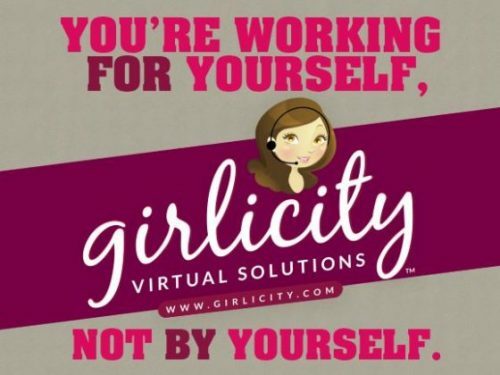 Girlicity shows you how to work for yourself, set your own hours, enjoy vacation when you want, and more. We communicate with our members in many ways to ensure they don’t feel alone. What are you waiting for, join us now!